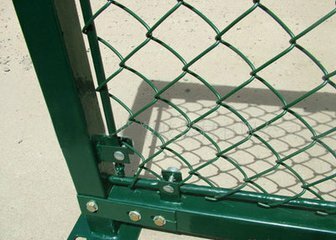 Wood or metal pallet outside plastic or Shrink film inside. 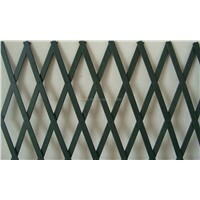 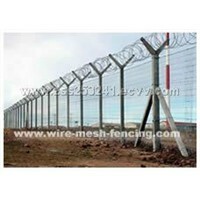 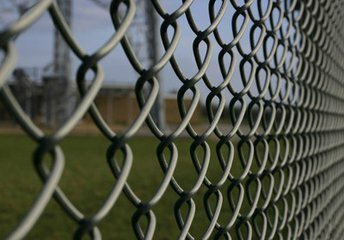 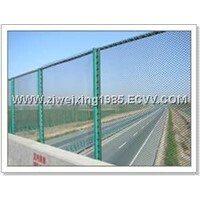 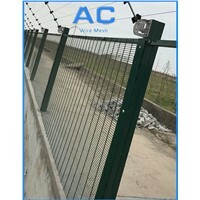 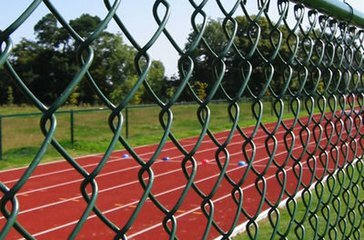 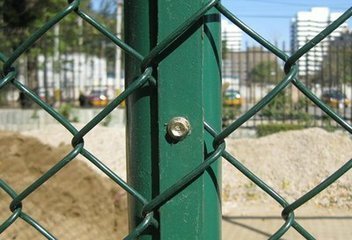 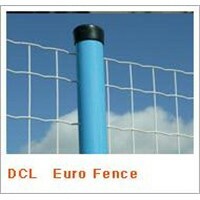 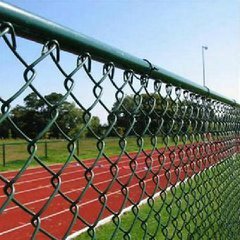 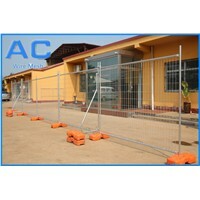 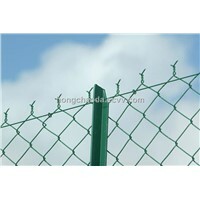 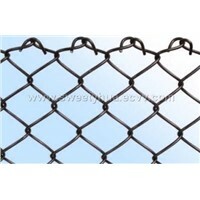 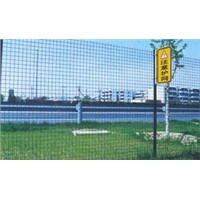 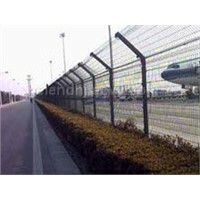 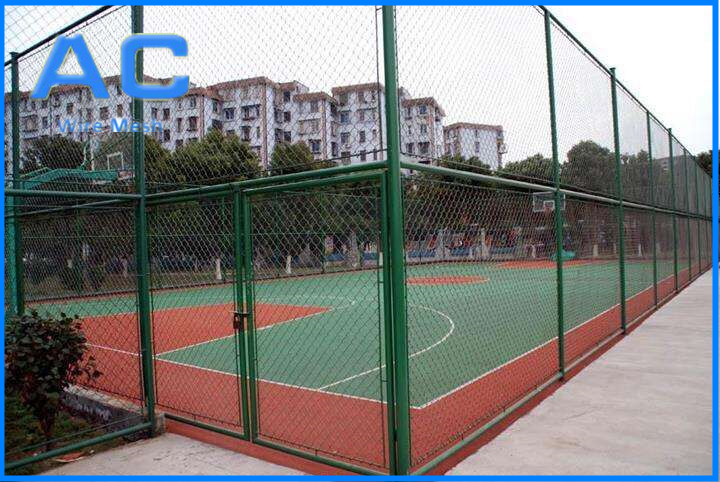 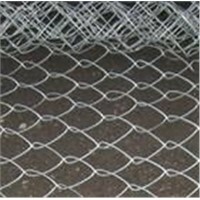 Usage:Garden Fence, Gym Fence etc. 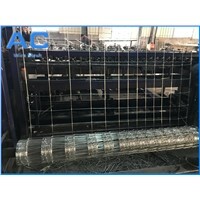 Packing:in rolls; in waterproof paper,PVC bag,wooden case.Custom packing available at request.